My husband is a redhead and has very coarse hair. Unfortunately, one of the issues that most redheads have is razor burn or bumps. 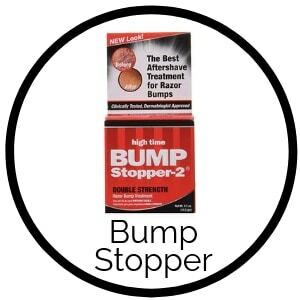 Learn how to relieve razor bumps and prevent them in the future. How are razor bumps caused? Razor bumps are most common in men with coarse curly hair. If you are not sure whether you have pseudofolliculitis barbae (razor bumps) or another skin condition you should visit your family doctor or dermatologist. Stop dry shaving! You need a good quality lubricant to get a good clean shave. When your hair and skin is moisturized it prevents tugging and pulling on the skin and the hair. You get a nice cut on the hair shaft when there is a proper amount of moisture. 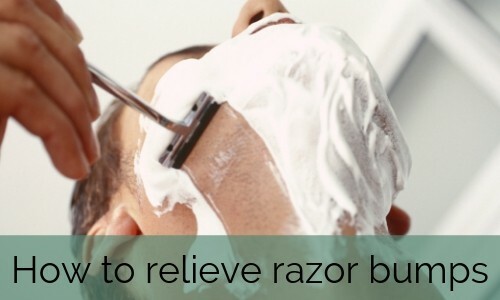 Use a scrub meant for razor burn. 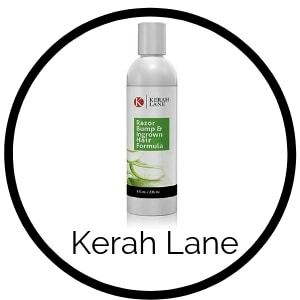 This helps the skin cells turn over and prevents the hair from growing underneath the skin. Above all, pick a good quality razor. Allow it to gently slide across the skin in small strokes. The more blades, the better. You can check out our post on shaving kits if you are on the hunt for a good quality set. Clean your face properly before you shave. 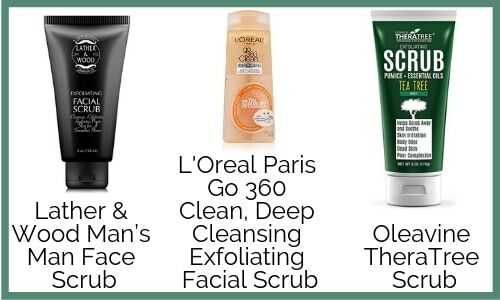 You can use any facial wash you want but there are a few that are made for people who are prone to razor bumps. When your skin is cleansed properly you are less likely to cause irritation from skin build up. It also prevents any infection from occurring. 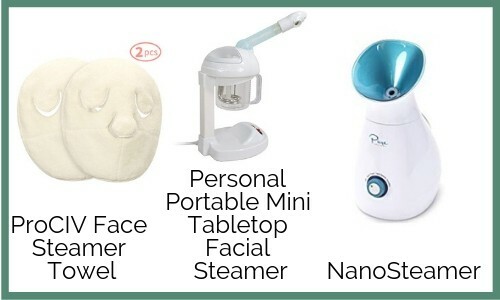 Steamers work well to open the pores on the skin and loosen any debris in your follicles. You can also use warm towels pressed on to the skin to help clear the skin. Moisturize your skin with a good quality unscented lotion. 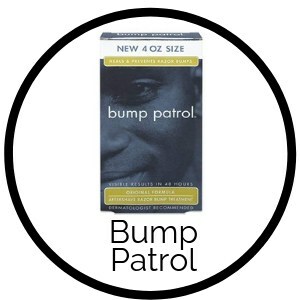 You likely searched how to relieve razor bumps because you have the bumps already, so how do you treat them? 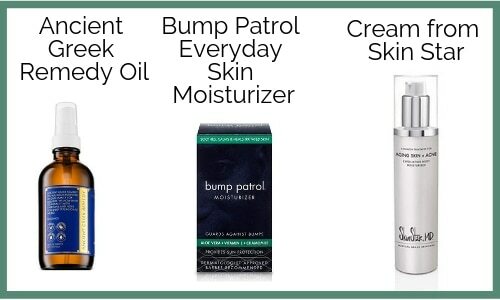 There are many serums you can use to treat inflamed or painful razor bumps. It is also important to start a regular prevention protocol to help your skin in the future. In conclusion, using one of the serums and following the tips on prevention you should start seeing results soon. If you are still having issues head to your family doctor, esthetician or even your local barber. They may have a specific service to help jump-start the relief process. You might be interested in one of our other posts How to remove an ingrown hair or How can I prevent ingrown hairs?